Conversations on modern best practices in web and mobile development. The web and mobile development landscape is continually growing and shifting; in this podcast, we talk with developers around the world who are working with new and emerging languages in production. Our first season focuses on Elixir in production, featuring conversations with engineers who have live production apps built with Elixir. We talk about why Elixir, implementation details, libraries, patterns, and tips for real-world applications. Learn more about how SmartLogic uses Phoenix and Elixir. We stream Elixir development every Monday at 12PM Eastern on Twitch. Our archive of past streams is up on YouTube. With this season over, we bring Dan Ivovich back to talk about what we learned. We talk with Jeffrey Matthias from Community about their current and past Elixir projects and how they are deployed. We talk with Jay Ashe from Cava about their current and past Elixir projects and how they are deployed. We talk with Frank Hunleth from the Nerves core team about their current and past Elixir projects and how they are deployed. 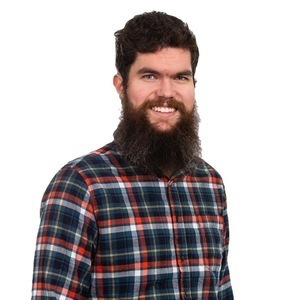 We talk with Mark Ericksen about their current and past Elixir projects and how they are deployed. We talk with Brooklyn Zelenka from SPADE Co. about their current and past Elixir projects and how they are deployed. We talk with Todd Resudek from Weedmaps about their current Elixir projects and how they are deployed. We sat down with numerous developers, including José Valim and Chris McCord, during the Saturday lunch at Lonestar ElixirConf 2019. Hear what they had to say about the state of Elixir! We talk with Ryan Billingsley from ClusterTruck about their current Elixir projects and how they are deployed. 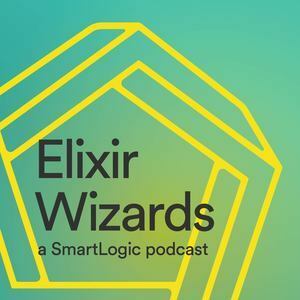 We talk with developers from here at SmartLogic about our current practices on deploying Elixir and Phoenix in production. Welcome to the first season of Smart Software with SmartLogic. We'll be interviewing several companies about how they use Elixir in Production this season. In this preview episode, we introduce ourselves and some of the topics we’ll be covering.